We love bringing you the best in Unsigned/Independent Artists/Bands. We love writing articles and discovering new Artists/Bands & TV Shows along with you. 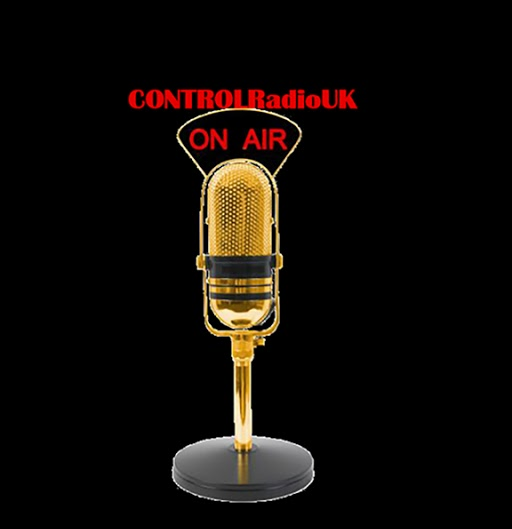 We love bringing you CONTROLRadioUK in all its glory without any annoying ads. You want to listen to a radio & browse a website in peace without being asked if you've been in an accident that wasn't your fault, or being spoiled on a TV Show. But to be able to bring you CONTROLRadioUK? It takes a lot of time & money. Investing the time isn't a problem to us since we love music & giving a voice to Artists/Bands that Mainstream Radio hasn't realised is so fantastic. The money to maintain the radio & website? That's a little bit of a problem. Now we don't want you to feel guilty or panic that CONTROLRadioUK is going to dissapear into the abyss. We're not contemplating or in danger of shutting down. When something's been sitting in a person's brain for over 20yrs, it'll take a lot more than a glitchy radio package to shut it down. We are though appealing for a little help to keep CONTROLRadioUK going. We get over 10,000 visitors to the site each month (I know HUGE!!) and have over 1000 listeners each month (Not as huge as the website but I'm gonna put that down to the fact people just love my awesome articles since I need an ego boost). If every one of you who visits the website clicked the Donate Button at the top of each page and gave as little as £1? That'd be enough money to keep this sweet baby running for 5yrs. There is no minimum or maximum you can donate so if you want to give 10p or £500, you're more than welcome to. The Donate Button is run through Paypal so therefore you know it's secure & we don't ask for any personal information. So all you have to do is take a minute out of your day whilst you're listening to awesome music, and loving my glorious articles, to donate and that's it.